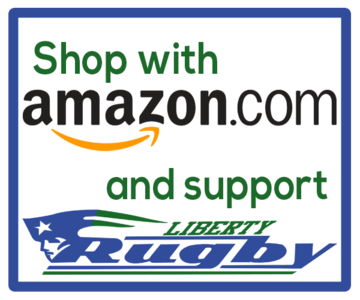 On June 8th, Liberty Rugby Club will host the 4th Annual Ruggerpalooza Youth Rugby Tournament at Moshier Park in Burien, Washington. 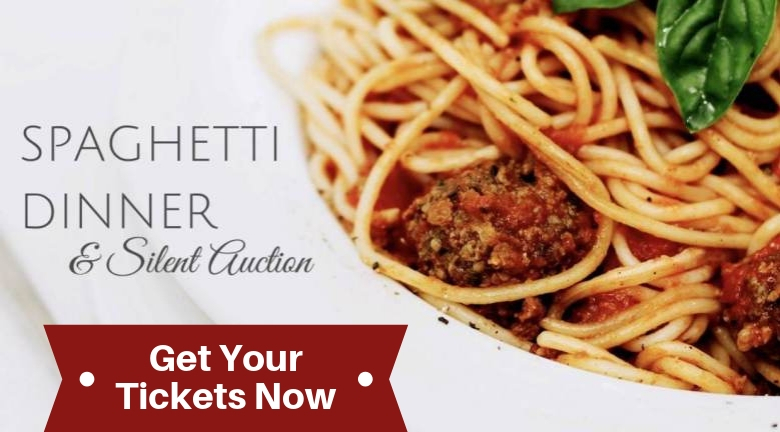 The tournament is sponsored by Firmani + Associates and will showcase the fastest growing youth sport in America and all the lively, hardworking kids making it happen. 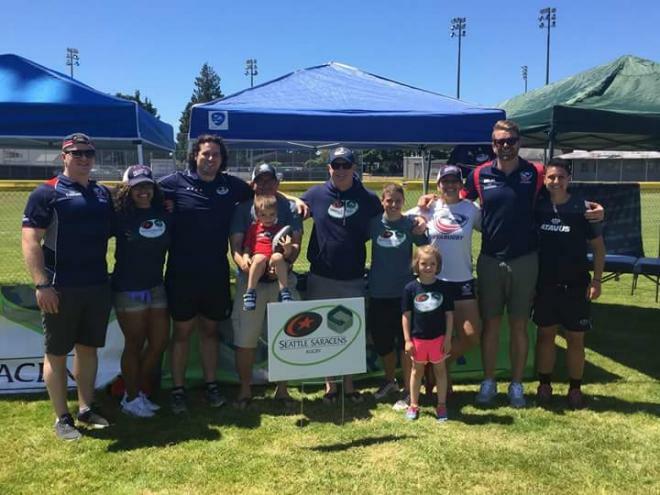 Liberty Rugby Club, a non-profit youth sports organization, will host the tournament, featuring youth and high school rugby sevens teams from all over the Pacific Northwest, as well as appearances from Seattle Seawolves professional rugby players. Register today for tournament details and updates. Ruggerpalooza will host all levels of play for our youth ruggers, ranging from coed 1st-4th age group all the way up to boys and girls high school levels. Additionally, we are excited to feature a 15's exhibition match by our Washington State Loggers and Washington Wolverines academy teams. 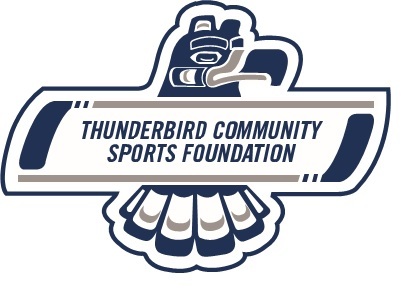 We anticipate a great turnout of teams from Washington, Oregon, Idaho and Canada. Spread the word and register your team today! Liberty Rugby Club wants to thank Firmani + Associates for sponsoring the Ruggerpalooza 2019 tournament. Your assistance is helping us promote the sport of rugby and teach teamwork and sportsmanship to our young athletes. Thank you. At Ruggerpalooza 2016, USA Eagles and Seattle Saracens players Matt Trouville, Mike Shepherd and Naima Reddick joined in the fun and wowwed the awestruck kids. They signed some autographs, posed for photo ops and even occasionally jumped into a game to have fun with the players.